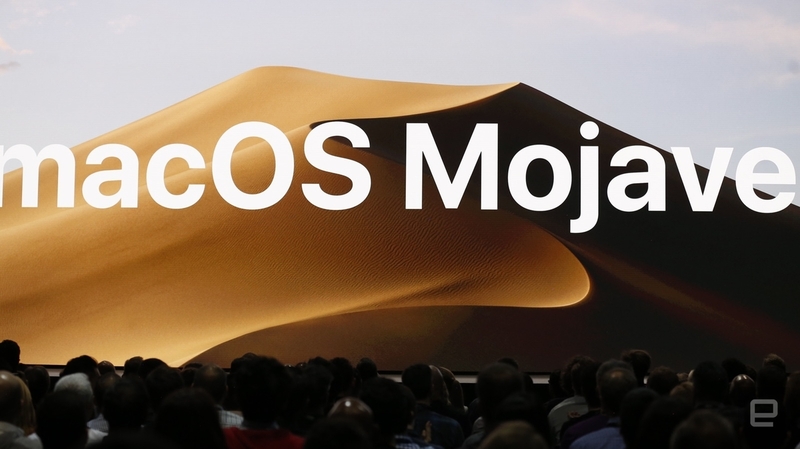 Apple’s new macOS Mojave is an exciting update for developers and users alike. The best feature of the update is the ability to run iOS apps on the Mac. 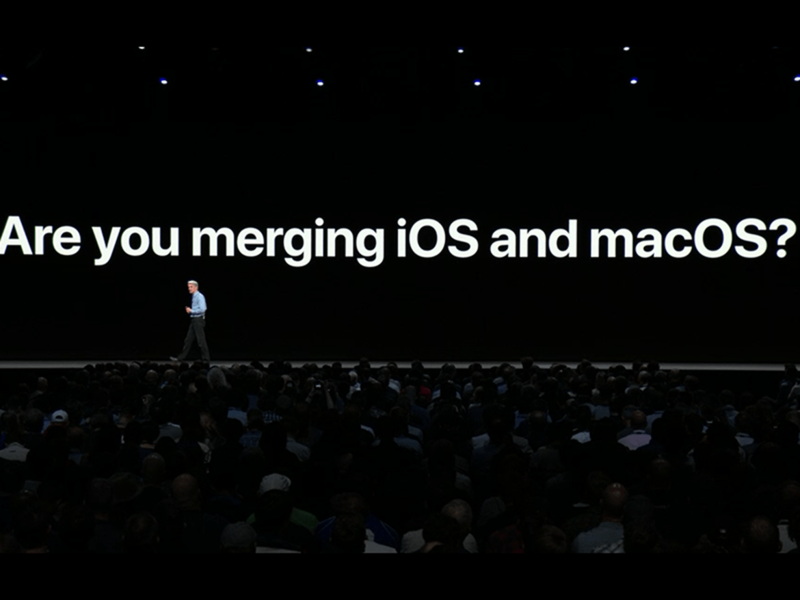 There are few caveats though: starting with Mojave, users will be able to run iOS based apps like Home, Stocks, News, and Voice Memo. The company claims that it thought long and hard about “touch based navigation” for laptops but said that, “at the end we found it to be illogical”. The reason Apple had to even think about such a thing is the fact that, with new types of devices hitting the market, the desktop appears to be suffering. Clearly, the Mac has taken a backseat since the iPhone was released; the Mac gets very less interesting features as opposed to iOS. Also, the company was criticized heavily for not updating the Mac range for a very long time. It was especially the “Pro” community of users who were disappointed with the lack of updates for the Mac Pro. Apple is yet to release another Mac Pro tower; the company promised a release in early 2019 and in meantime to keep developers cool, the company released an all-in-one powerful iMac Pro. But that alone doesn’t fix the “Mac problem”; the Mac’s App Store has been lagging for a long time. To fix the issue, Apple said it had been working on integrating iOS apps onto the Mac for almost two years now. 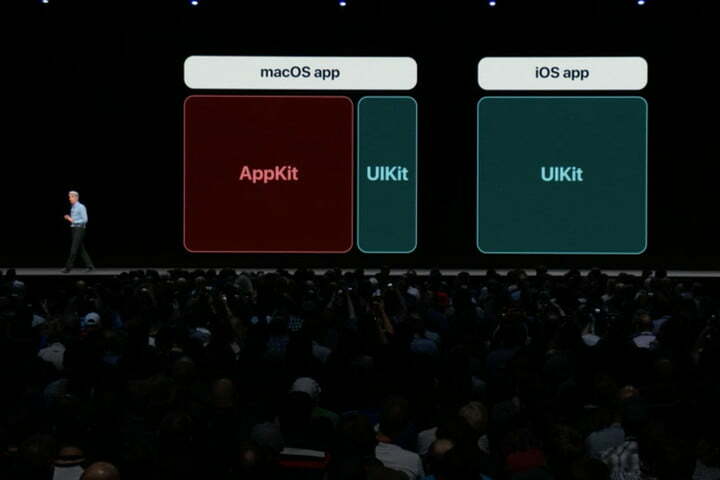 The result of the work is the porting of iOS’ “UIKit” to the Mac; so, now developers can create the same app for the Mac without much effort. However, developers won’t be able to harness the power of the iOS apps on the Mac just yet. 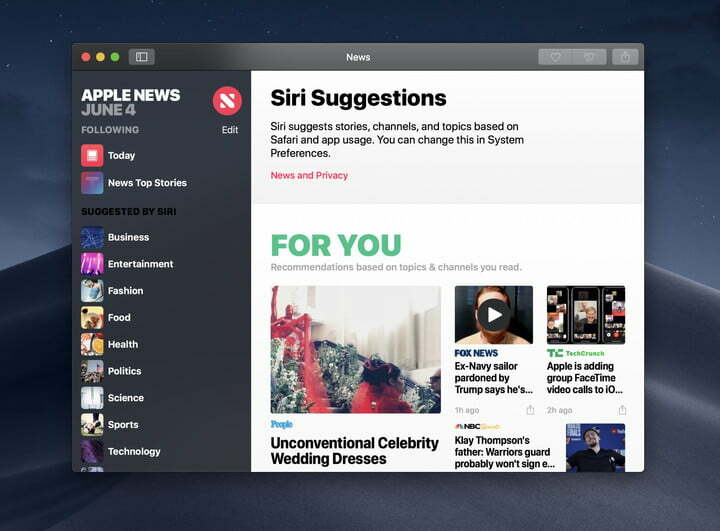 Apple clearly still needs some more time to get everything right and with Mojave its releasing a slew of its homemade iOS apps for study (its like a beta version). 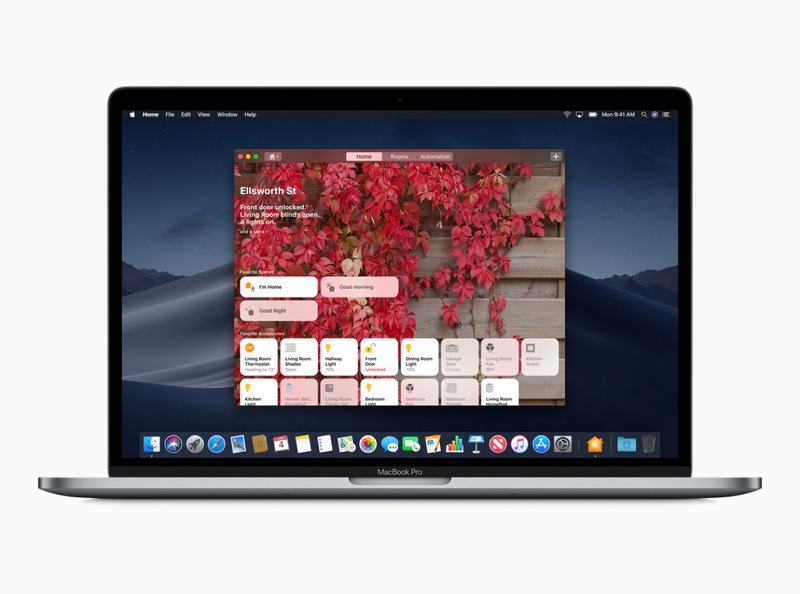 Starting 2019, developers will be able to port their iOS apps to the Mac and also to make sure that, the Mac doesn’t get filled with iOS junk, Apple plans to set some guidelines to make the iOS apps suitable for the Mac’s “keyboard and mouse” input.